The only thing you can count on in technology –and life- is change. And change is good! 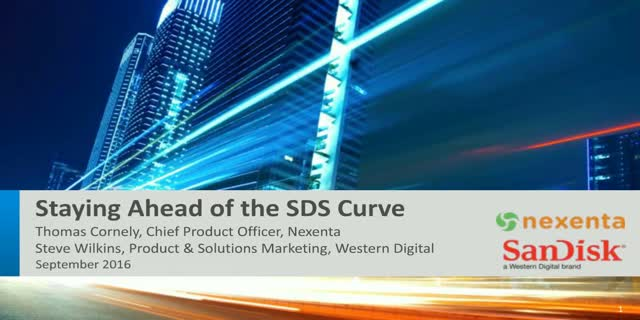 Join this webinar with Nexenta and Western Digital to learn how your options for all-flash software-defined-storage are growing! Learn about the many game-changing technology updates delivering real cost-savings, flexibility and high-performance for customers large and small.